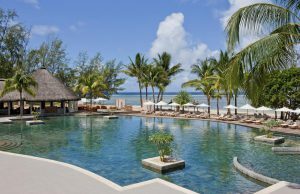 Surrender your senses to the beauty of Bel Ombre at our exquisite beachfront resort: brilliant blue sky, sparkling turquoise sea, and gentle breezes.This mountainous island in the Indian Ocean offers some of the most adventurous activities, as well as stunning beaches for pure relaxation. 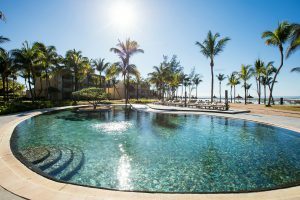 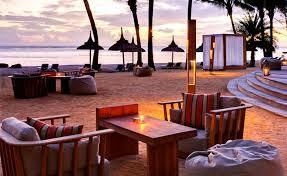 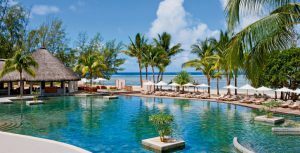 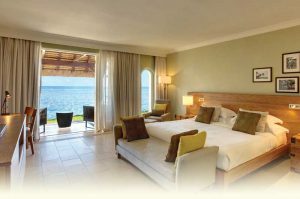 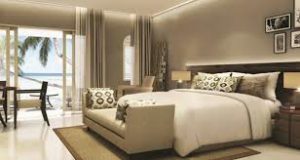 It also is home to one of the most exceptional Mauritius resorts. 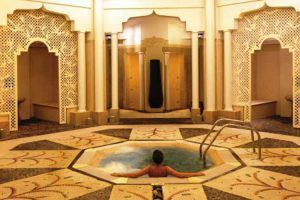 Navasana Spa invites guests on a holistic voyage toward inner and outer beauty and serenity. 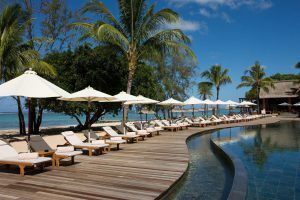 A lush sanctuary by the sea, Navasana Spa at Outrigger Mauritius Beach Resort is a haven to harmonize mind, body and soul. 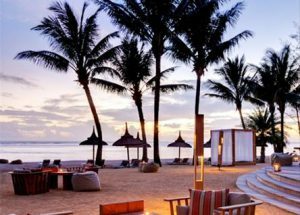 Experience your bliss in one of 13 luxurious treatment rooms, our seaside beach kiosk, or the private couples VIP cabin.incredibly tempting alternative.